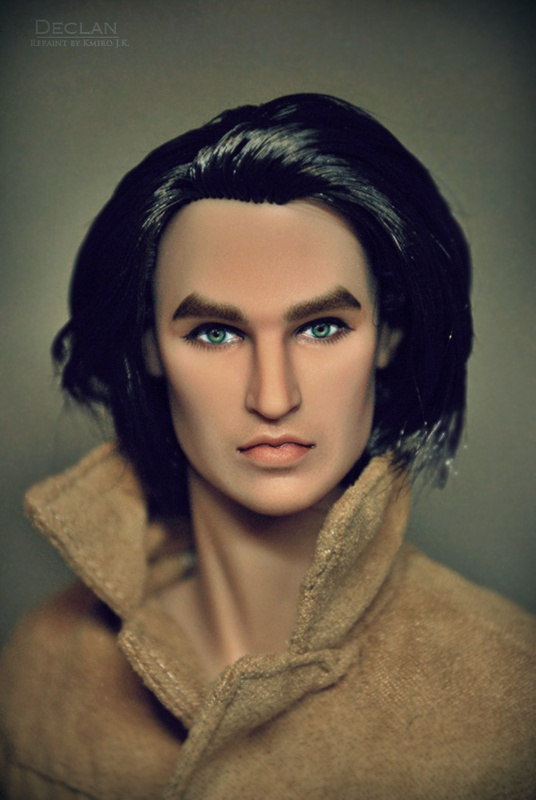 Arthur is a former Fashion Royalty Riot Llewelyn doll. 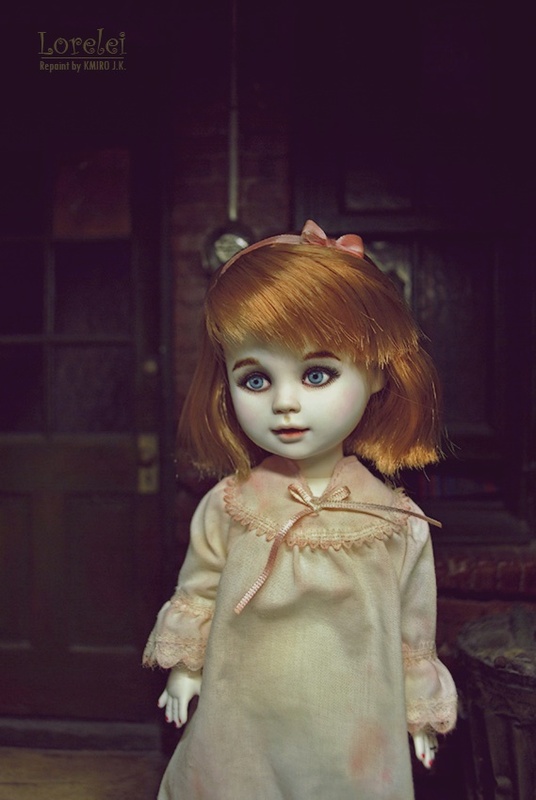 The Nameless Ones "She Who Walks At Night" doll. 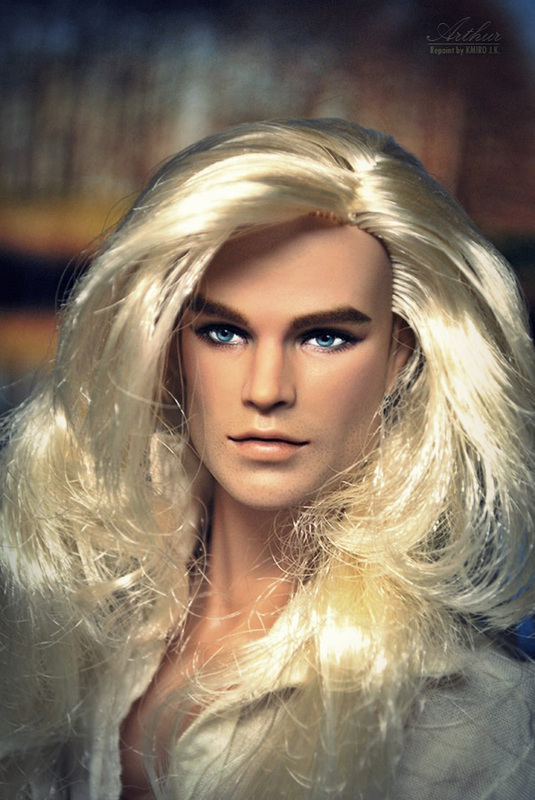 Declan is a former FR Supermodel Convention Style Lab 'Declan Wake' doll.